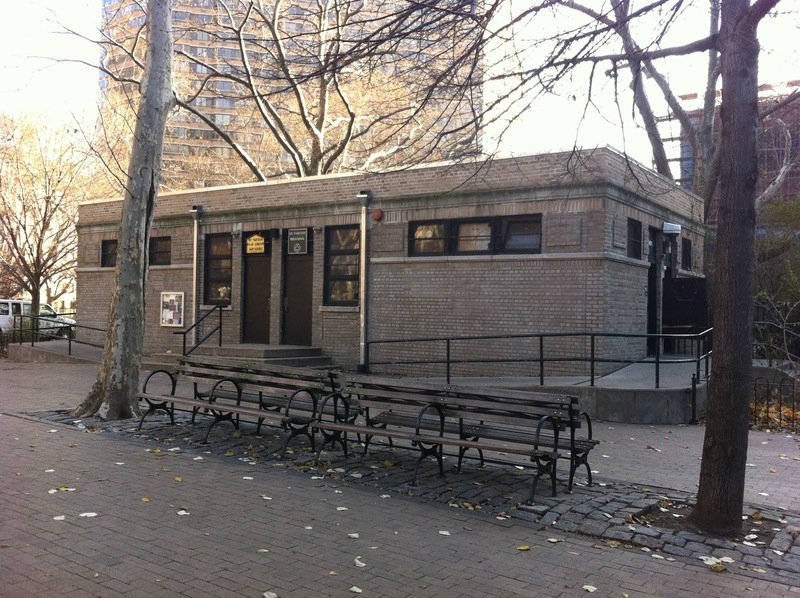 I thought the location of the Downing Street Playgroup in a NYC Parks Department field house was unusual until I came across the St. Vartan Play Group/St. Vartan's Preschool. This cooperative preschool uses the St. Vartan Park field house. The Downing Street Playground is located in the West Village and St. Vartan is located on First Avenue between 35th and 36th Streets. There a couple of differences between the school. One, is the governing model of the school. According to the Downing Street Playgroup website, the preschool is quasi-private. The City does not charge the organization rent nor does it provide funding for staff or equipment. The playgroup is not allowed to use the building for "restricted or private functions" and it must widely publicize in the neighborhood its enrollment periods and enroll the maximum number of children (set at 15). By contrast, the St. Vartan Preschool is "sponsored by the NYC Department of Parks and Recreation (DPR)". Its building is available for parties on the weekends and after school with permission and payment to NYC Parks. Another difference between the schools is available outdoor space. I do not have the acreage for the playground at St. Vartan Park but the park is 2.76 acres in size. Compare this to the total acreage of the Downing Street Playground: 0.22 acres. I imagine the proximity of a playground to the school house must be a convenience for teachers and a delight for the students. I wonder how this feature affects parents' ranking of the schools. If you live in New York, do you know of other preschools/playgroups hosted in NYC Parks field houses? Readers outside of New York, is this situation unusual or typical for your community? P.S. Did you know that "the first permanent municipally–built playground in the country" was constructed in Seward Park in the Lower East Side of Manhattan? Learn more here. The latest playground innovation in NYC is the opening of schoolyards to the public for play through the Schoolyards to Playgrounds program. 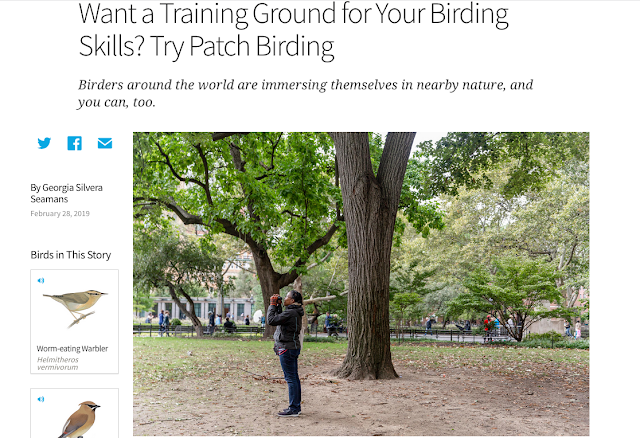 Through this program, the City is closer to meeting a PlaNYC goal that "all New Yorkers live within a 10–minute walk of a park or playground." You have shared useful information and this preschool is looking good in these pictures. 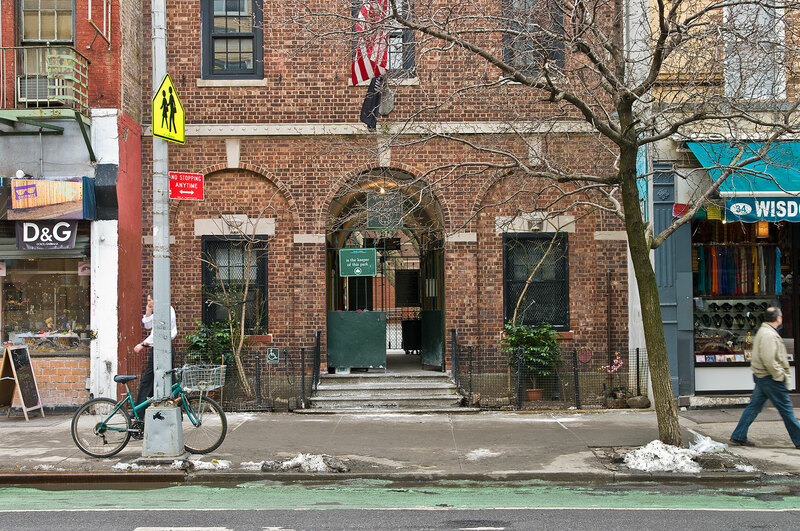 I love Downing Street Playground at this school and this Nyc preschool looks quite magnificent.